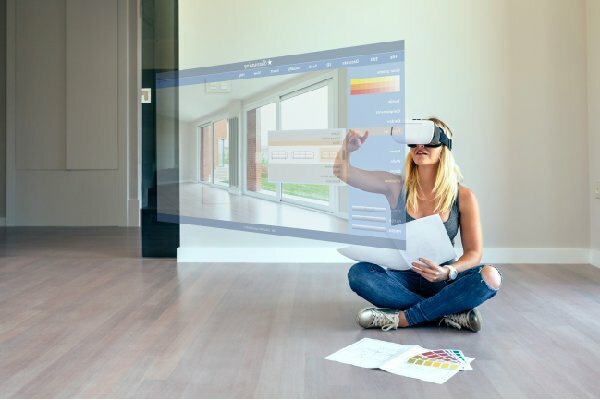 Create immersive shopping experiences, 3D product renderings, virtual showrooms and more. Shuup virtual marketplace solutions are the ultimate online shopping experiences. 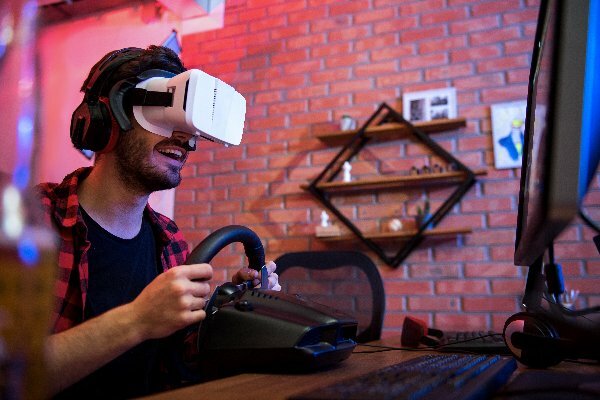 Immerse users into fully interactive 3D online VR shops, social portals, product testing environments, and more. 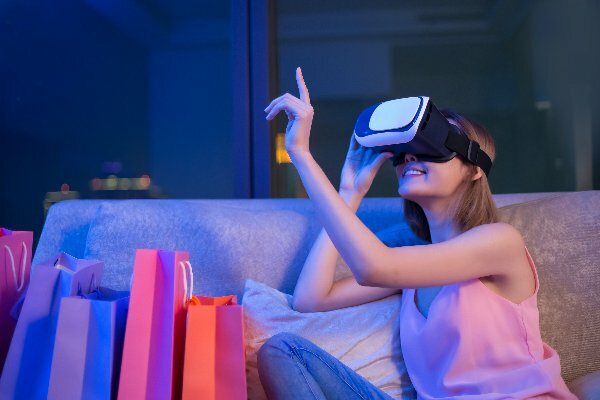 Extend your online presence with a 3D online shopping experience, including a VR store or showroom. Let customers see your product from every angle through your virtual marketplace. Enable personalized, on-demand web-based 3D Product Configurators and 360 Product Spins. Reduce merchandising costs associated with physical product displays. Don’t let physical space limit the number of products you can display. 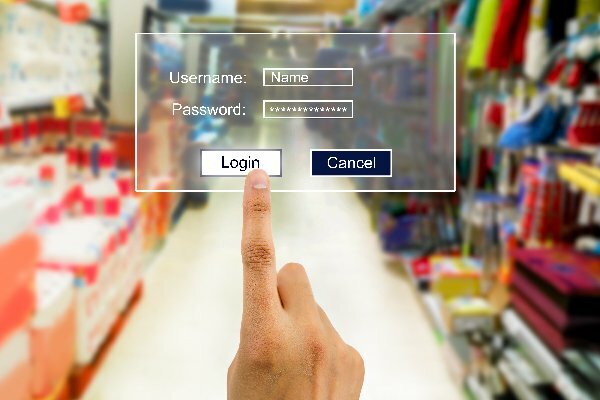 Create a digital endless-aisle shopping experience to display unlimited numbers and sizes of products. Visualize the entire store shopping experience, including your retail concepts, store layouts, signage, and product displays. Let customers design and configure entire rooms and other environments, then directly purchase the items they use. This often leads to multiple purchases and batch and cross-selling options. Create realistic product experiences like test driving your flagship car or trying on clothes. Immerse customers in mind-blowing interactive and gamified solutions so your customers can truly try before they buy. Combine Shuup Multivendor and Shuup Virtual Marketplace to setup an entire virtual mall. Let users shop different stores or brands and purchase items from many vendors in one basket. Take commission on every vendor sale. Create realistic product experiences like test driving your flagship car or trying on clothes. 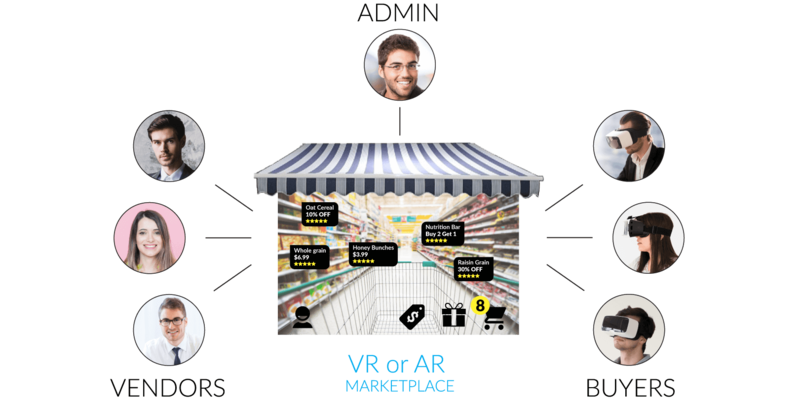 Immerse users into fully interactive 3D online VR shops, social portals, product testing environments, and more. Make brick-and-morter experiences immersive by offering on-the-fly information, deals, and chat. Increase sales by enhancing the shopping experience and travel through your store. The more info people have, the more they buy. Let users get instant info like materials, nutrition, or size. 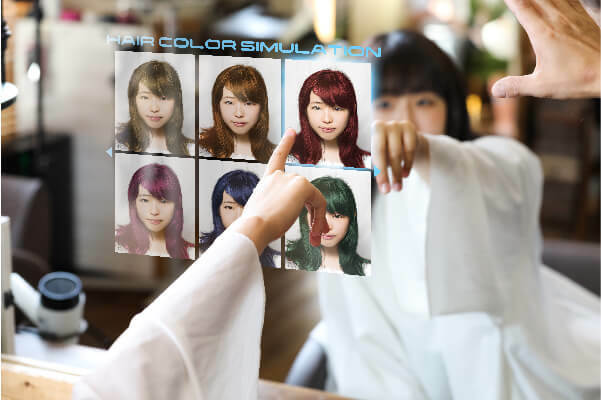 Help customers with their purchase decisions by offering different types of augmented product simulations, like letting users try on clothes or makeup. Increase conversions and create a lasting reputation. 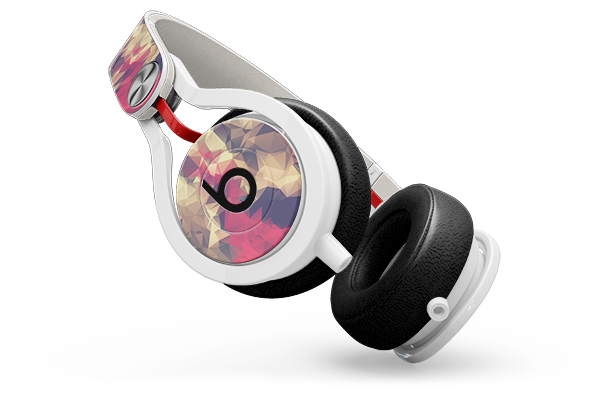 Create unforgettable, state of the art virtual and augmented shopping experiences. Talk to one of our multi-vendor specialists to see what Shuup can do for your enterprise. 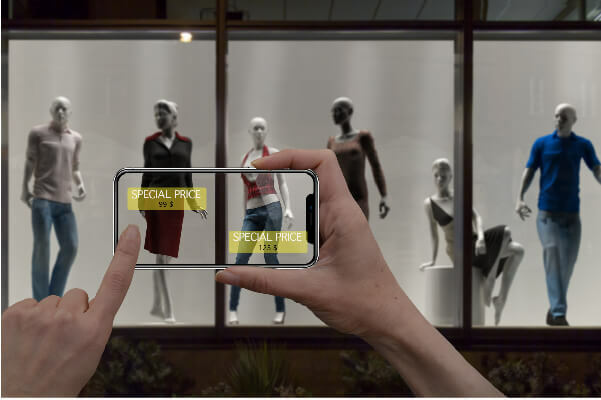 Shuup’s feature-rich Virtual Marketplace platform lets you create stunning, immersive shopping experiences, reducing shopping cart abandonment and increasing sales. Built for scalable, realistic 3D content delivery. 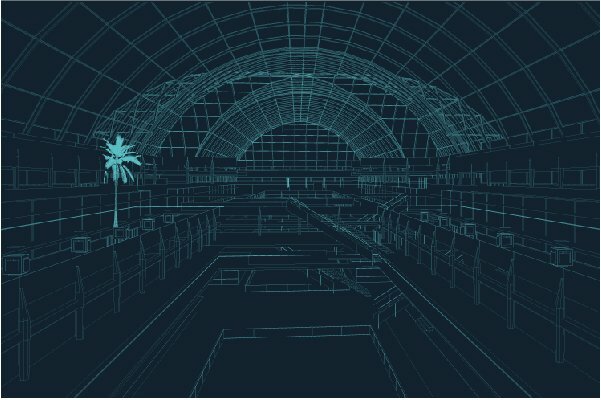 Shuup is a full development platform for creating Enterprise level Virtual Marketplaces. Built to scale to your customer demands and traffic. Start building your virtual marketplace idea today! Shuup has customers in all industries. Check out some of the ways Shuup has been used for our clients’ success.